Do we have a rough date for entry into service? Will they wait for the new timetable to come in at the end of May? I think it's some point in May. There are line closures at weekends until the end of May. As well as the extra platform at Shenfield they have been making a lot of adjustments to platform edges to suit the new trains. It may be then for the first run in service. It should be train 005 - it has vinyls applied saying this and new silhouette TfL Rail roundels. 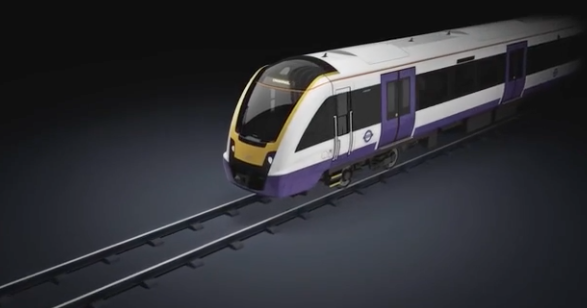 Just out of interest - what is special with new trains that requires platforms' adjustments? There were signs when I was last out that way saying the gap between platform and train had changed. I suspect that the reason is so that the new trains have step-free level boarding. The new trains are a different shape to the old. Some platforms have been cut back and others have had height adjustments. I believe they are also slightly wider. I'm confused at that last post. Please can you explain? I took it to mean he was lamenting over the previous design of the 345s, which sadly did not make it to production. Or is it the Crossrail sign on the front? 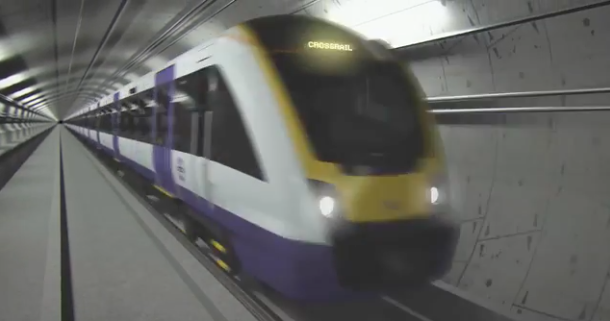 Maybe not an Elizabeth Line lover? Lack of yellow front, perhaps.